Interview with female Indie Star Alex Gracia! New Women's Wrestling content being posted daily in September! I am making a wrestling illustration project and need all female wrestling advice! I'm a researcher writing about the current state of women's wrestling around the world. Please share your thoughts with me, /r/WomenofWrestling! Sooki Smackhouse vs Callisto Strike - Chest Smother Submissions only! Now you decide what matches happen, and which ones do not! Interview with Allysin Kay aka Sienna! Charisma Queen vs Monroe Jamison - Real Wrestling! Callisto Strike vs Monroe Jamison - Real Wrestling! 1 year memberships now only $50! Callisto Strike challenges Lizzy Lizz! I'm a researcher writing about the current state of women's wrestling around the world. Please share your thoughts with me, /r/squaredcircle! How would she fit into the division today? FWC Extra - Remy - Competitive female wrestling training and grappling - only .99 cents to view! Wrestler Lisa King teaches women how to throw a man around with wrist locks! Female British Wrestler Ayesha Raymond found unresponsive in London home. 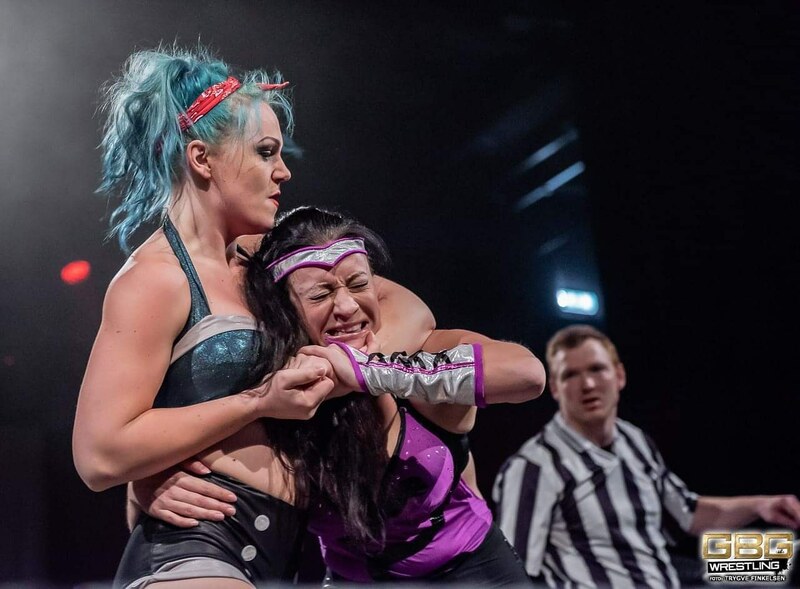 Progress women's wrestler Pollyanna talks openly about life in the squared circle and what it took to get there. FWC Extra - Introducing Sasha Fierce - Competitive female wrestling training and grappling - only .99 cents! "Are you a BIG Women's Wrestling Fan?" Trish Stratus Reflects On Her WWE Career And Teases Return? Interview with Indie Star Kris Statlander! Women Wrestling Fans: Last Month To Start or Renew $27 Membership! That Sable and Torrie Wilson kiss is hot as hell!!!!!!!!! "Queen Uju" vs. 5 other Females Wrestlers ( Gauntlet Match) | Vlog!